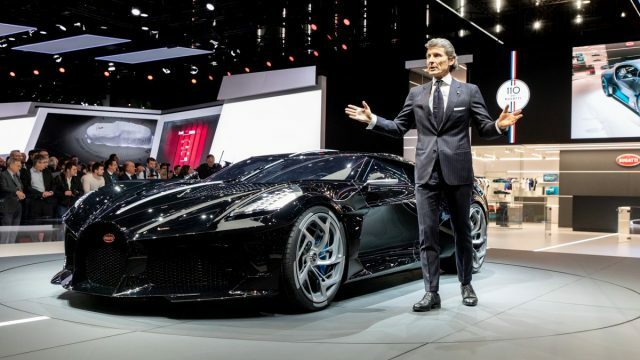 Been wondering which could be the World’s Most Expensive New Car? 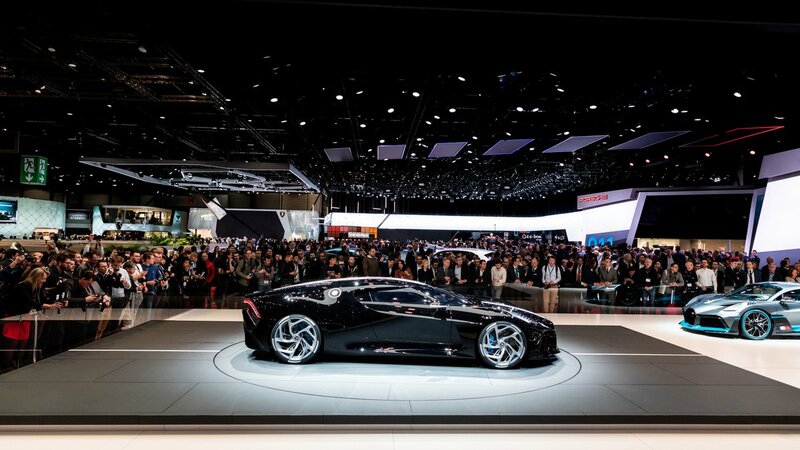 Bugatti, the French super car maker mid this week unveiled the world’s most expensive new car, the La Voiture Noire. Though the exact price is not being revealed, it is estimated at at least £9.5 millions, overtaking the previous new car record of about £7-8m for a Rolls-Royce Sweptail. 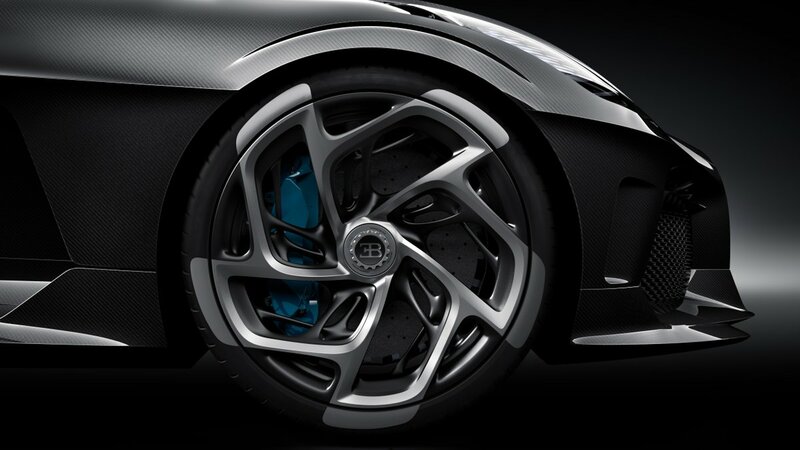 It was built to celebrate Bugatti’s 110th anniversary. 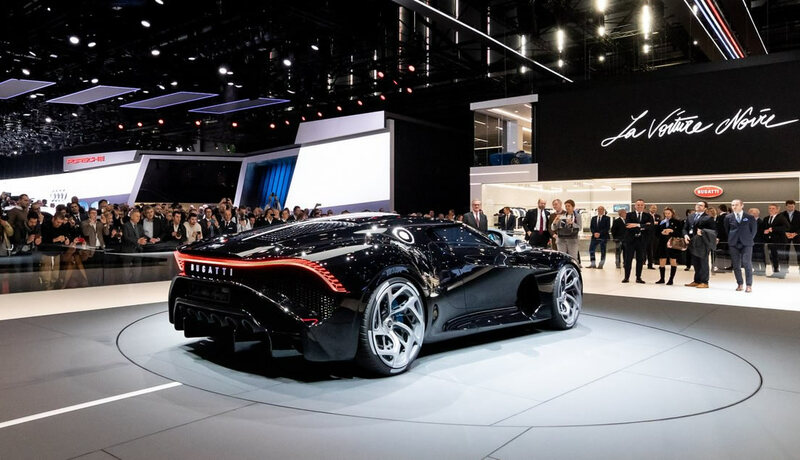 Bugatti president Stephan Winkelmann, the La Voiture Noire – The Black Car – combines “extraordinary technology, aesthetics and extreme luxury”. The model was inspired by an earlier model, the Bugatti Type 57 SC Atlantic, of which only four were made between 1936 and 1938. The engine power of the La Voiture Noire is estimated to be about 20 times a Ford Fiesta. 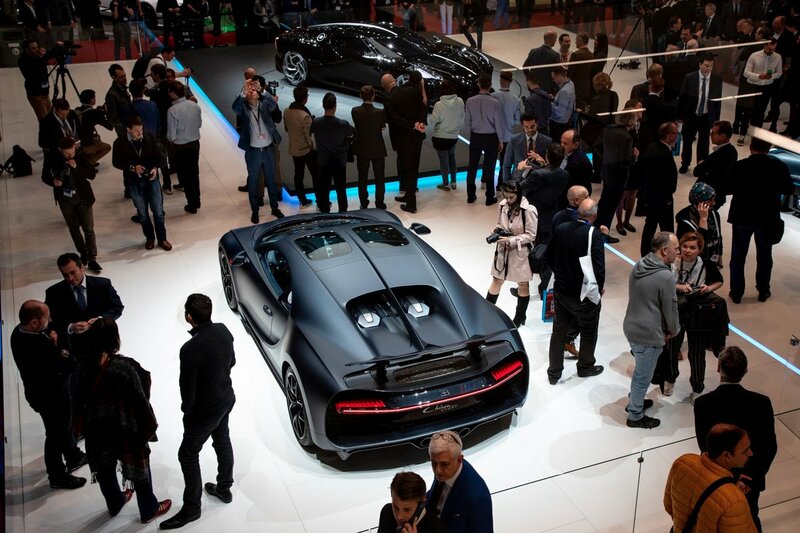 The luxury jet black sports car has a 16-cylinder engine, 1,500 horsepower and six exhaust pipes. 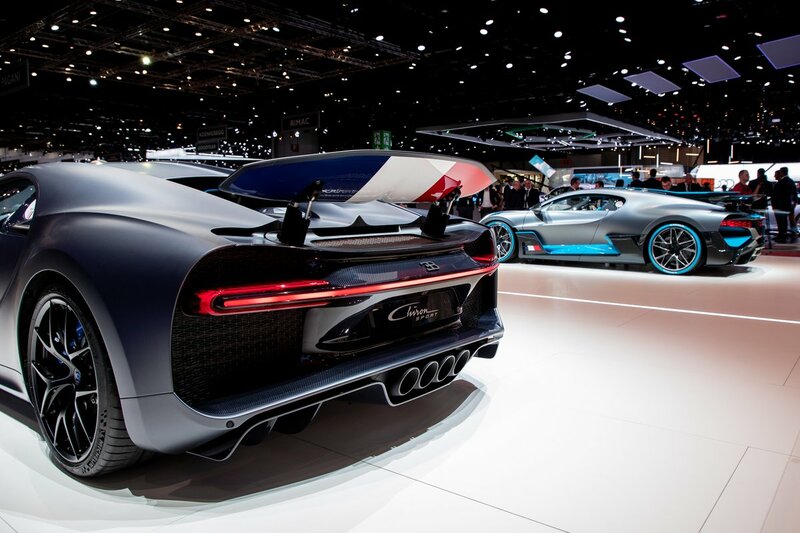 Though Bugatti doesn’t say exactly how fast the car goes, the specs are similar to another of Bugatti’s astonishing pieces of engineering, the Chiron that reaches 62mph in 2.4 seconds and has a top speed of 261mph. Bugatti was founded in 1909 and currently based in Molsheim, in France’s Alsace region. It is owned by the German carmaker Volkswagen that purchased in in 1998. In the history of Cars, the most expensive car ever sold is said to be a Tour de France-winning 1963 Ferrari 250 GT. It was purchased in June by David MacNeil, chief executive of the automotive accessory maker WeatherTech, for a reported $70 million. on cars. I will immediately grab your rss as I can’t find your e-mail subscription link or newsletter service.